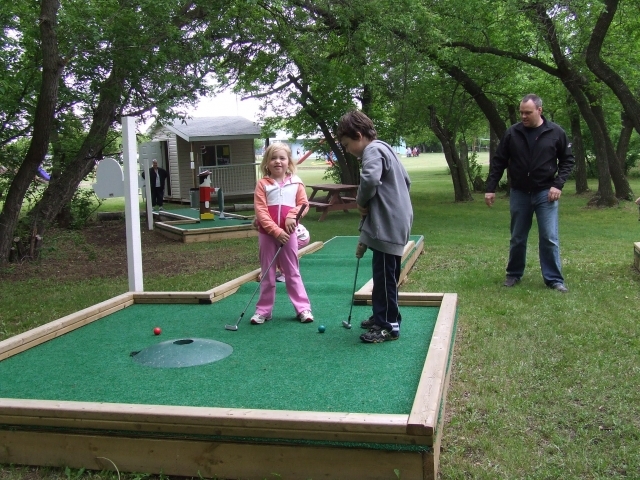 A 9-hole Mini Golf Course was constructed in 2007. Located in a gorgeous shaded area just behind the pool. 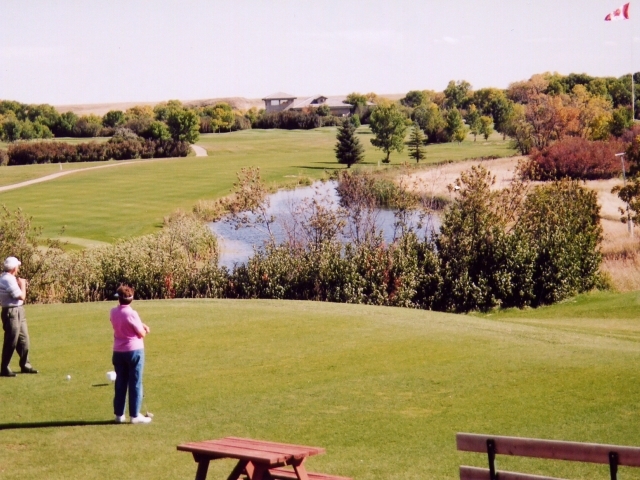 Just a stone’s throw from Dunnet is Long Creek Golf & Country Club, a fantastic 18-hole course.